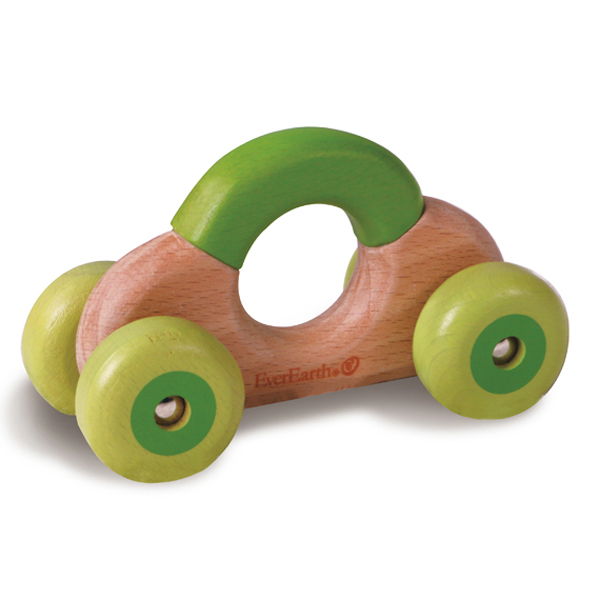 Tags: baby-gift, car, ever-earth, wooden-toys. 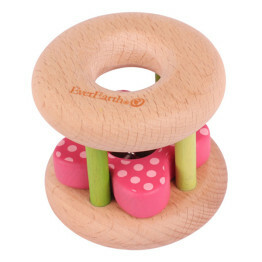 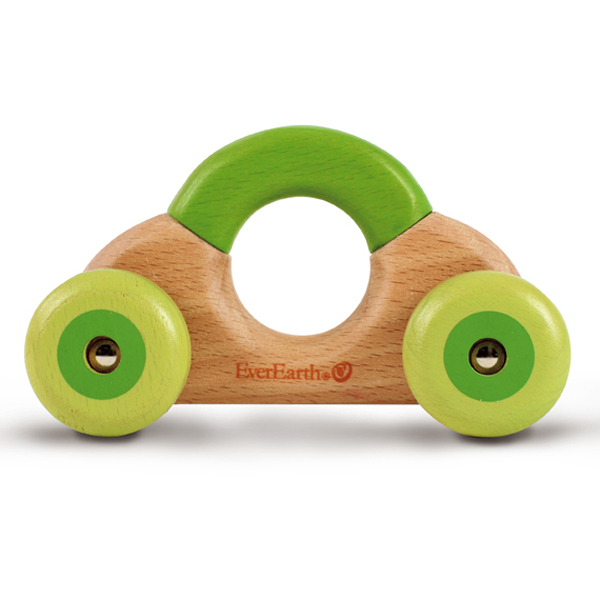 The EverEarth Car Rattle is a car shaped wooden eco-friendly Rattle Toy featuring 4 wheels that will entertain when pushed along and also doubles as a baby teether & grasper. 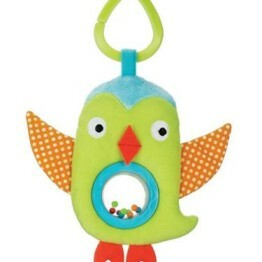 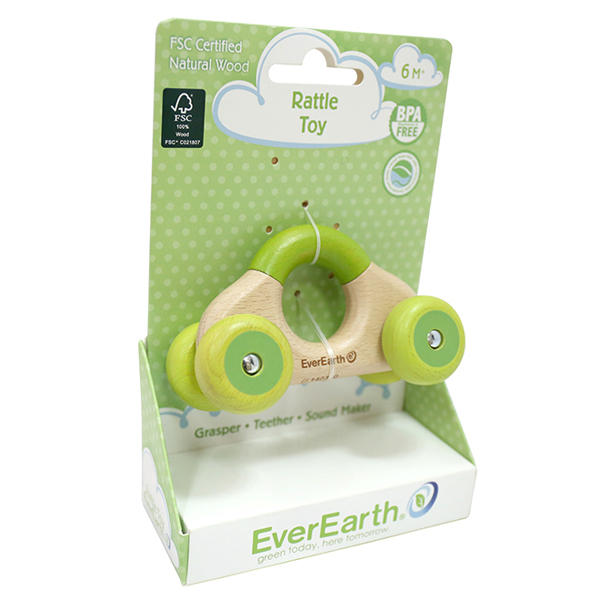 The EverEarth Car Rattle is the perfect baby gift!